Partner and Chief Content Officer at co:collective, Tiffany Rolfe has lead and created business-changing work for clients such as Virgin Atlantic, Ikea, Burger King and Microsoft. 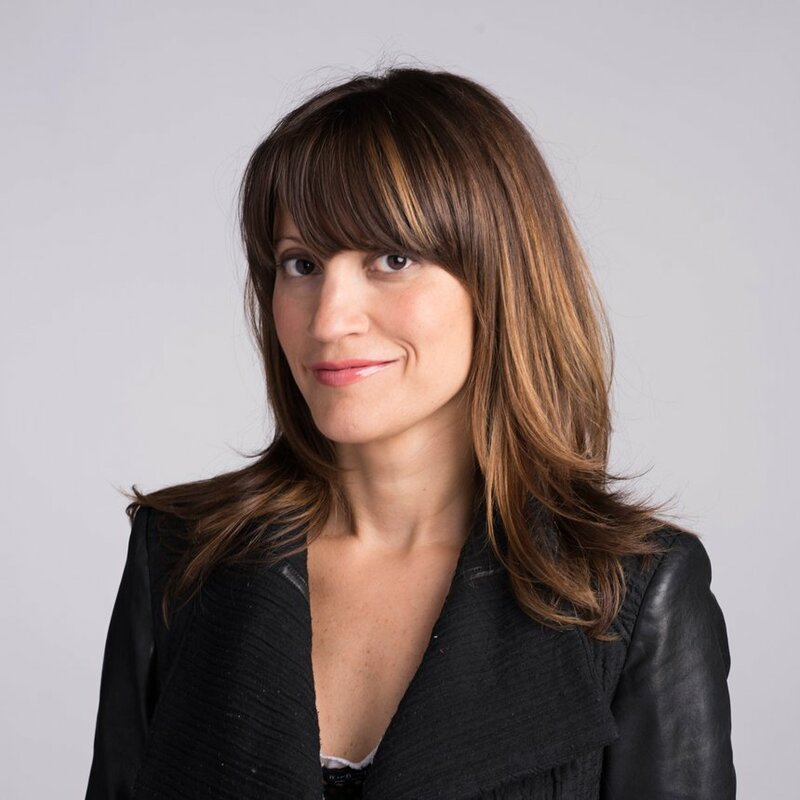 Named as one of AdAge’s “Women to Watch”, she has judged and received awards at every major creative competition in the industry. Prior to her time as Branded Film & Content Jury President, we asked her to share her top tips and tricks for making branded content that builds communities and wins awards.